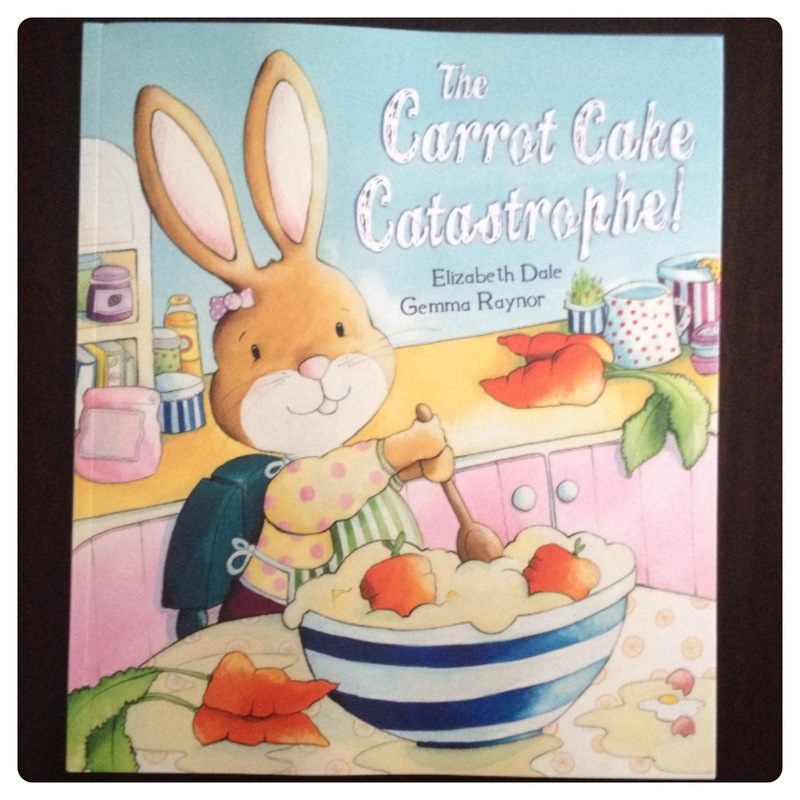 The Carrot Cake Catastrophe (RRP £5.99) is a lovely book by writer Elizabeth Dale and illustrator Gemma Raynor. I love baking and sometimes things don’t go as planned in the kitchen, so I could identify myself with the characters in the book. The Carrot Cake Catastrophe features one eager little cook, one short-sighted grandad, lots of fun and oodles of mess, and a wonderful birthday surprise. It has all the ingredients for a delicious culinary comedy, perfect to share with your loved ones. Jenny and Grandad are trying to make a delicious carrot cake, but when Grandad adds soap instead of butter, salt instead of sugar, and the carrots go into the mixture whole, it starts to look like a catastrophe. Surely no one will want to eat it… or will they? 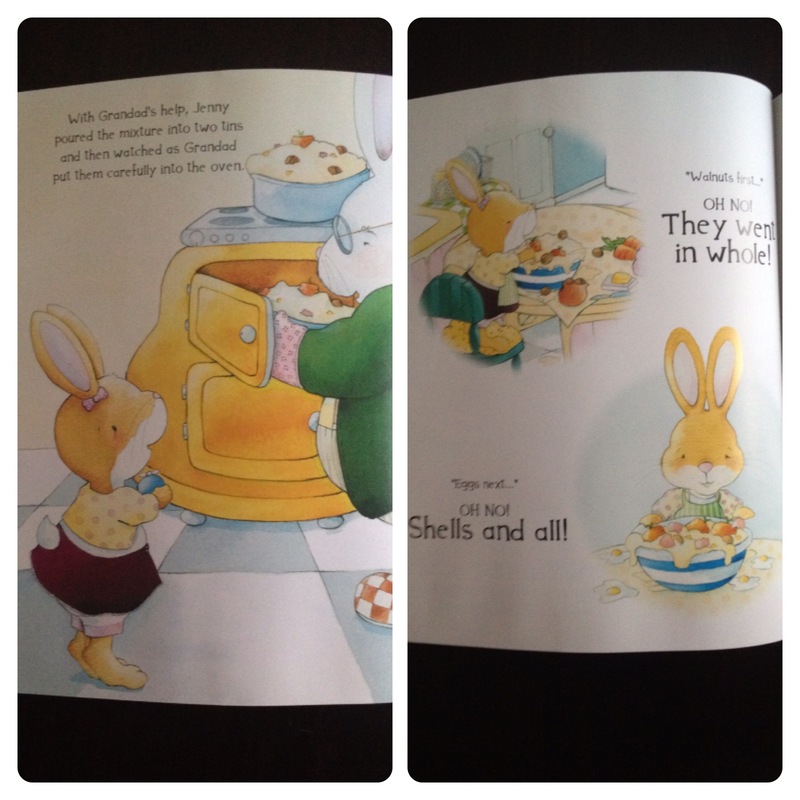 Little man and I loved reading ‘The Carrot Cake Catastrophe’, it is a lovely funny book, beautifully illustrated. Little man and I love cooking and baking, I’ve shared our Top Tips for Baking with Kids, so we were pleased to see that the book included a real carrot cake recipe. We haven’t tried the carrot cake recipe yet, but we are looking forward to trying it on our next baking afternoon. The product was provided free of charge for review purposes. However the opinions expressed in this review are honest and my own.